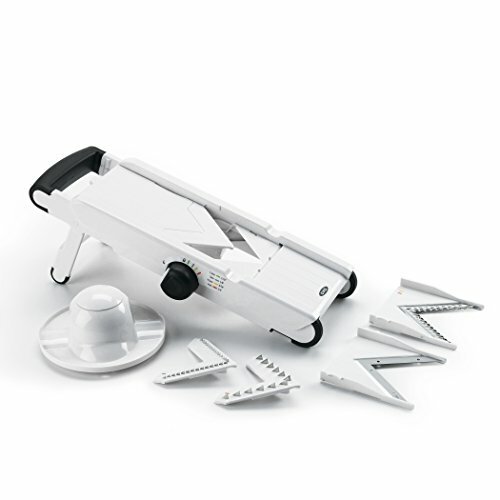 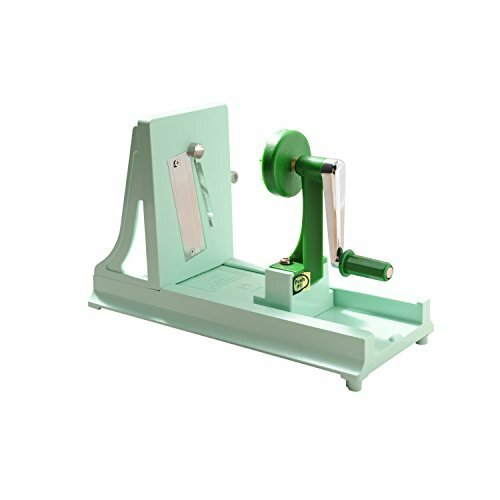 Our “no set-up” mandolin slicers are ideal for a variety of slicing and grating tasks. 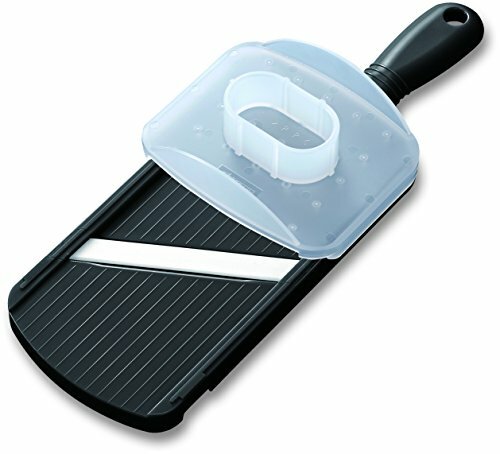 They are perfect for using over bowls, plates, or a container for quick jobs. 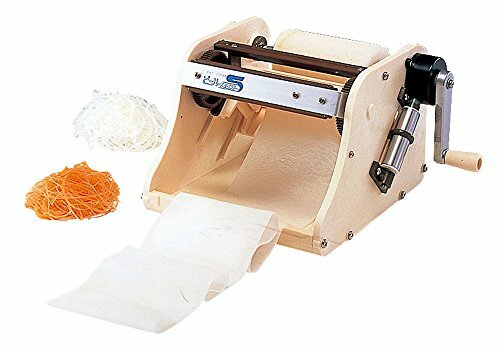 Perfect for cabbage, carrots, cucumber, onions, potatoes, daikon radish, ginger, hard cheese and more. 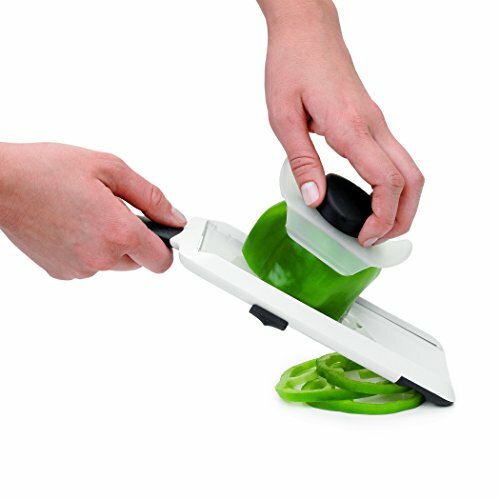 The Kyocera Advanced Ceramic Adjustable Slicer is a no set up mandolin slicer that is very easy and convenient to use. 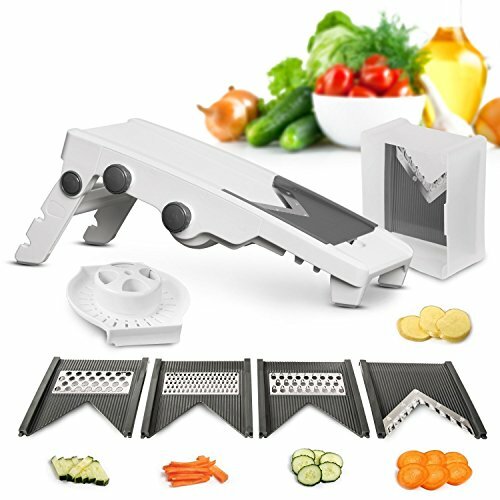 Save time using this rust free slicer for smooth and even slices every time.is user-friendly ceramic mandolin has 4 different cut thicknesses: (1) 0.5mm,(2) 1.3 mm,(3) 2.0 mm and(4) 3.0 mm. 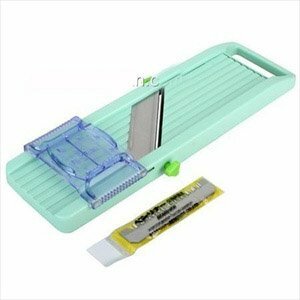 The 0.5mm is great for paper thin slices; the 3.0 setting is great for adding vegetables to salads for texture and nutrition. 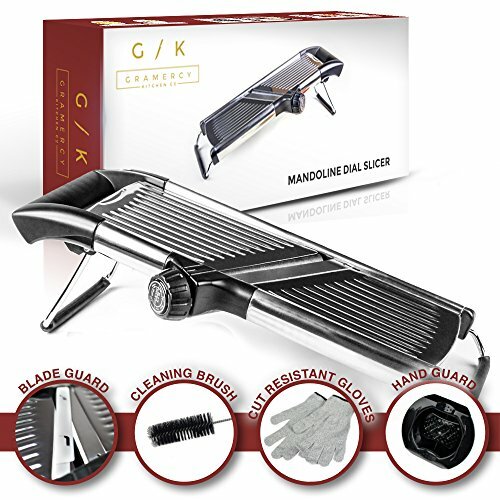 Just turn the dial on the back for the desired thickness, no handling sharp blades! 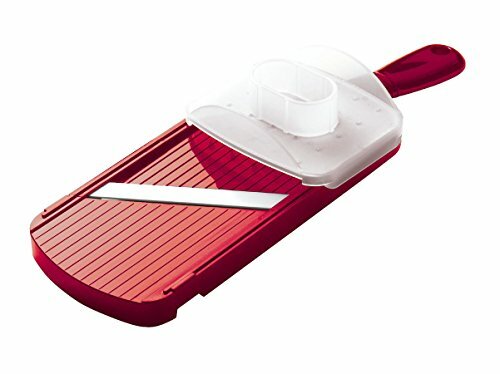 Available in Red- as well in Black and Green. 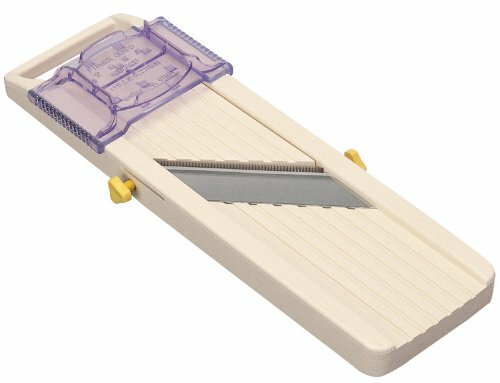 Copyright © Wholesalion.com 2019 - The Best Prices On Japanese Mandoline Online.